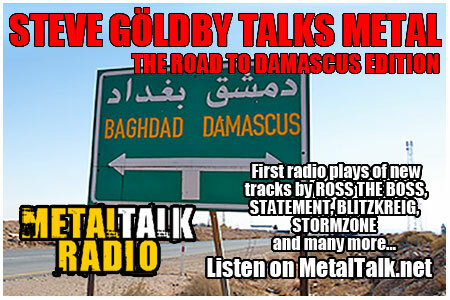 This week's Steve Göldby Talks Metal takes you down the road to Damascus with a whole host of new tracks, several of which are getting their first ever radio plays. 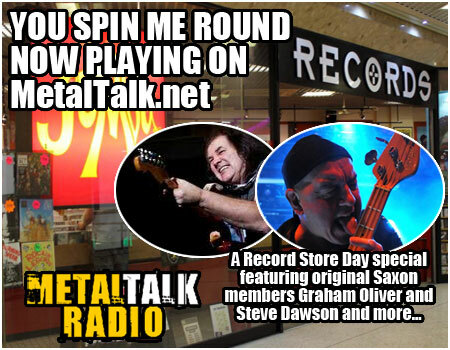 This week's You Spin Me Round show is a Record Store Day special, including an exclusive interview with Graham Oliver and Steve Dawson, original members of Saxon. As well as hearing some tremendous stories and anecdotes from Steve and Graham, we review albums from Kino, Reigning Days and The Rocket Dolls with additional tracks from Motörhead, Kreator, Uriah Heep, Celtic Frost and Morbid Angel. You Spin Me Round is MetalTalk's album review show featuring tracks that are being played for the first time with expert commentary by the top Metal reviewers around. 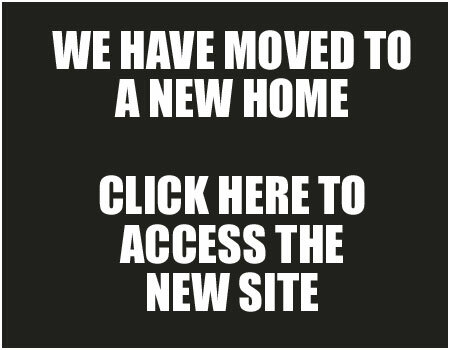 The show is presented by Deputy Editor Liz Medhurst and is available to enjoy right here. 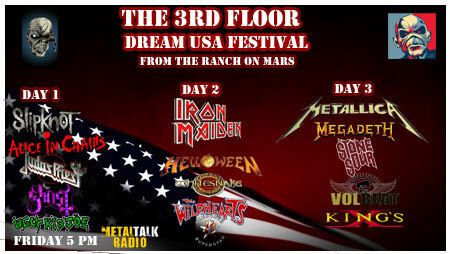 In the latest edition of The 3rd Floor, Minnesota's top rock and Metal show, the focus is on the inaugural 3rd Floor Festival. Wolf and Hollywood announce the line-up for a three day event that will play three dates in the US. The east, west and midwest will get a chance to see this unbelievable line-up created by the staff at The 3rd Floor. Today's show announces the line-up and plays a track from each of the bands that will appear and you can listen right here.